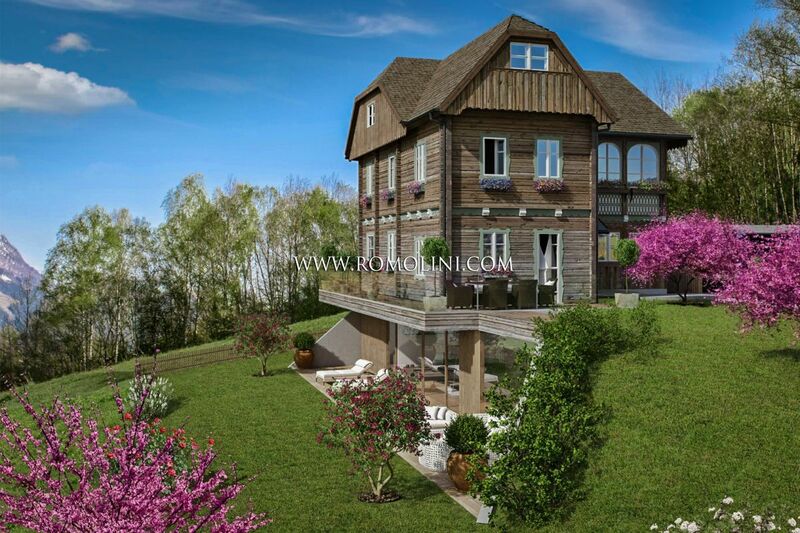 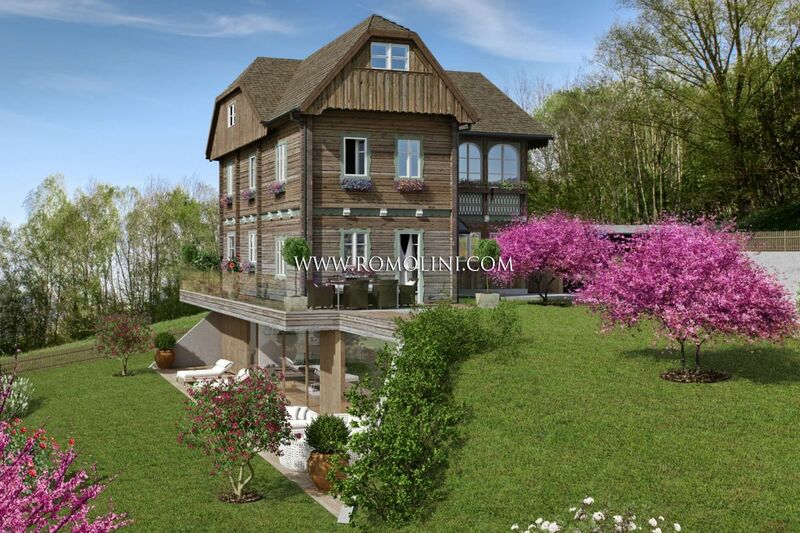 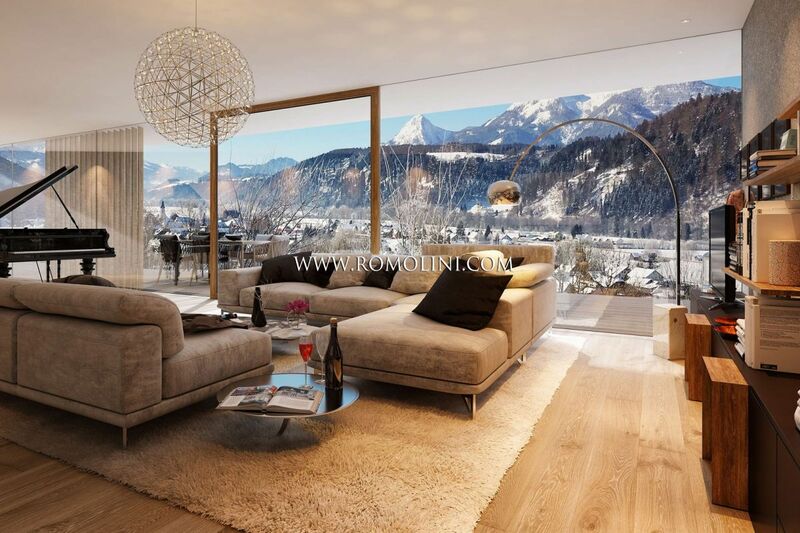 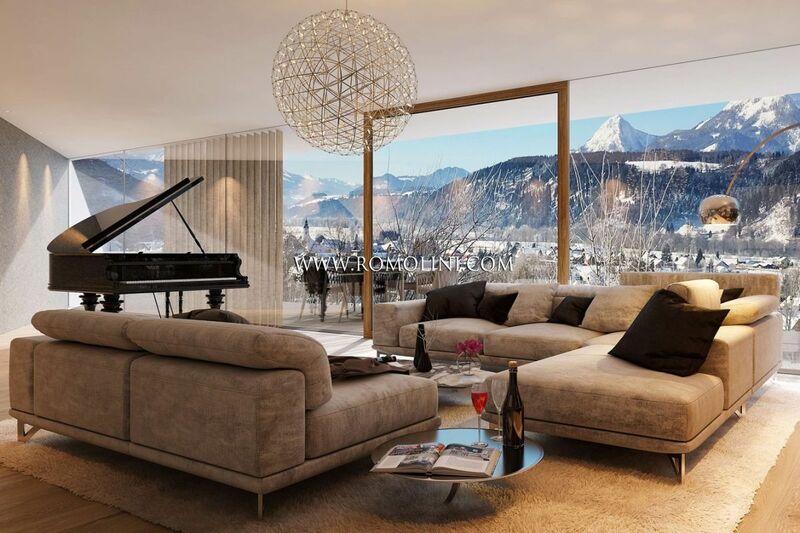 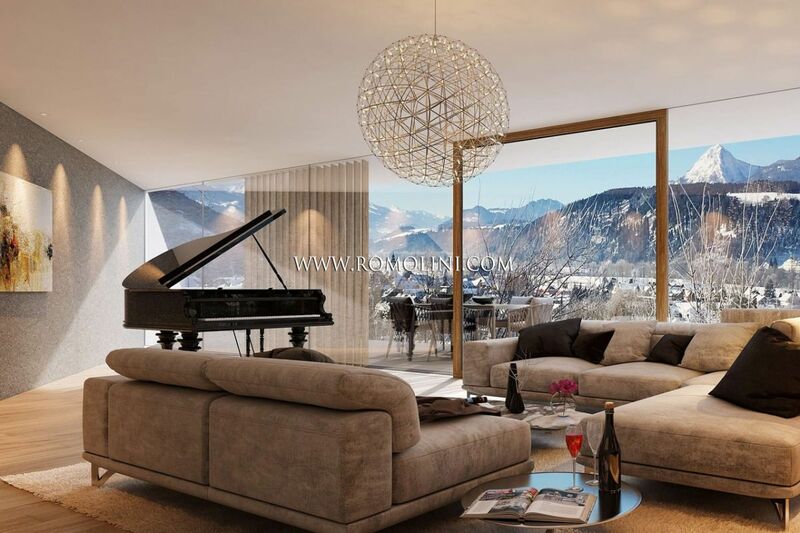 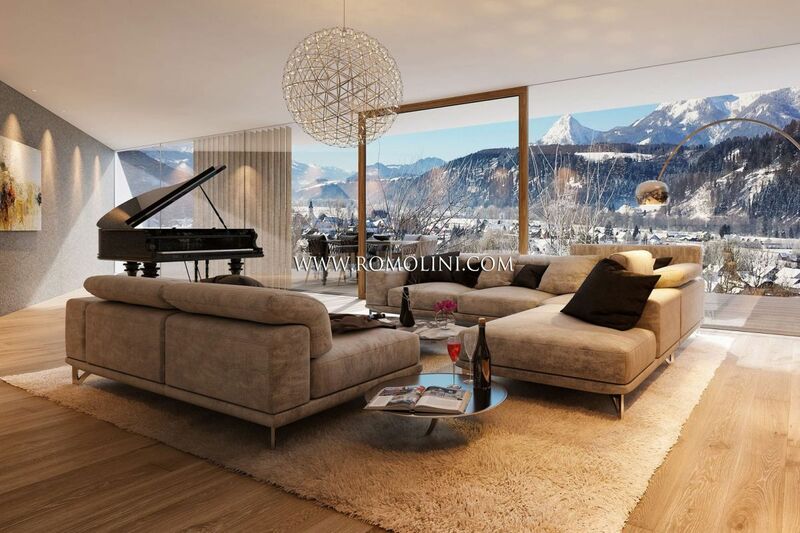 Are you looking for a dream property in the Austrian Alps, or maybe a luxury chalet near the ski tracks? 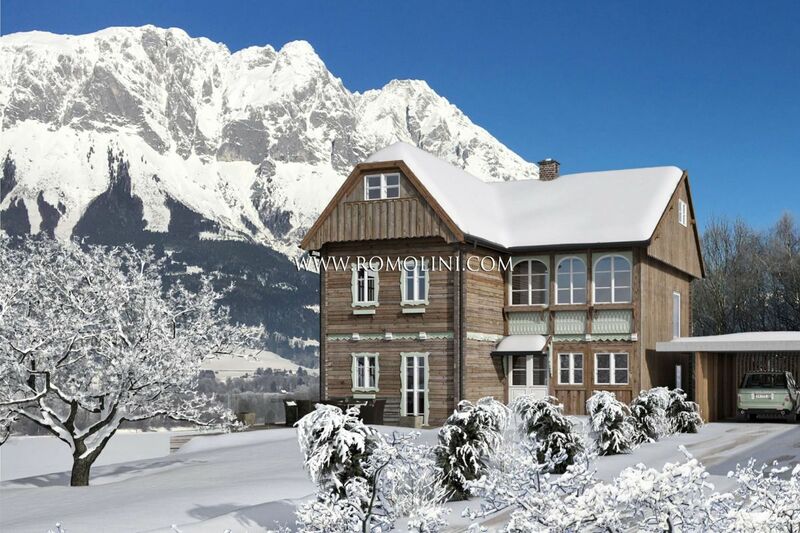 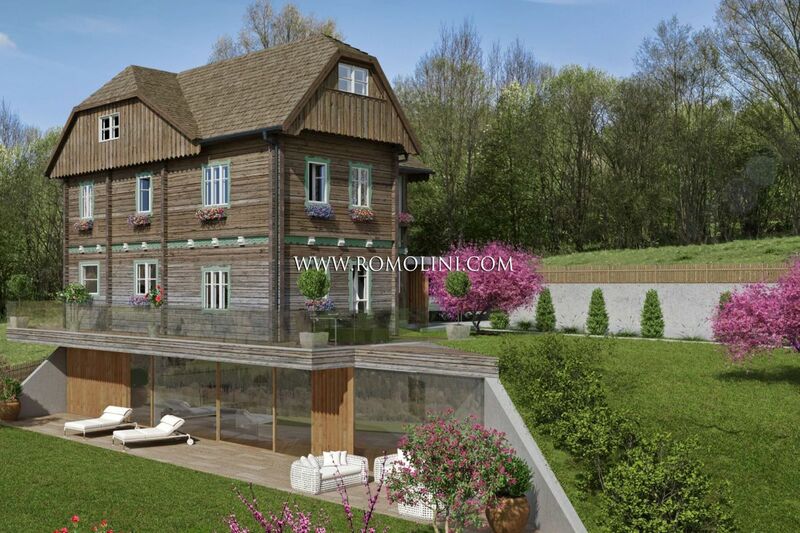 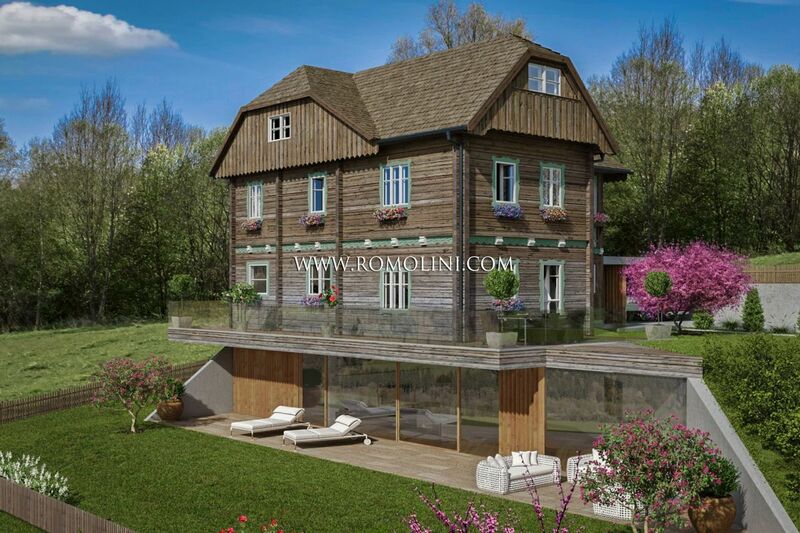 Romolini Immobiliare is proud to offer a selection of chalets for sale, apartments for sale and villas for sale in beautiful Styria. 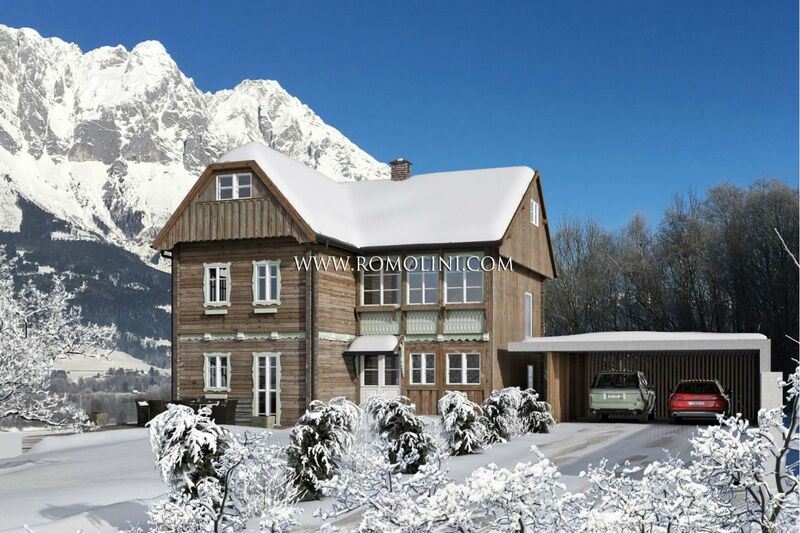 Remarkable locations include Graz, Liezen, Murau, Weiz, Deutschlandsberg and Voitzberg.